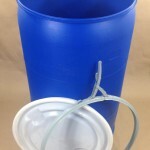 Are you looking to store water? 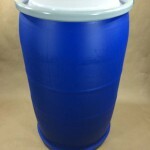 Perhaps you have a garden and want to save rain water for those hot summer days when rain is scarce? 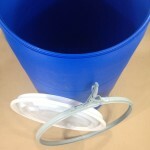 We sell open head plastic drums that would serve this purpose exceptionally well. 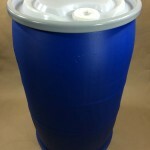 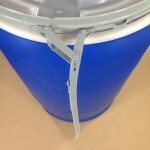 Our 55 gallon blue open head plastic drum has a solid, natural colored cover and a lever locking ring to hold the cover securely in place. 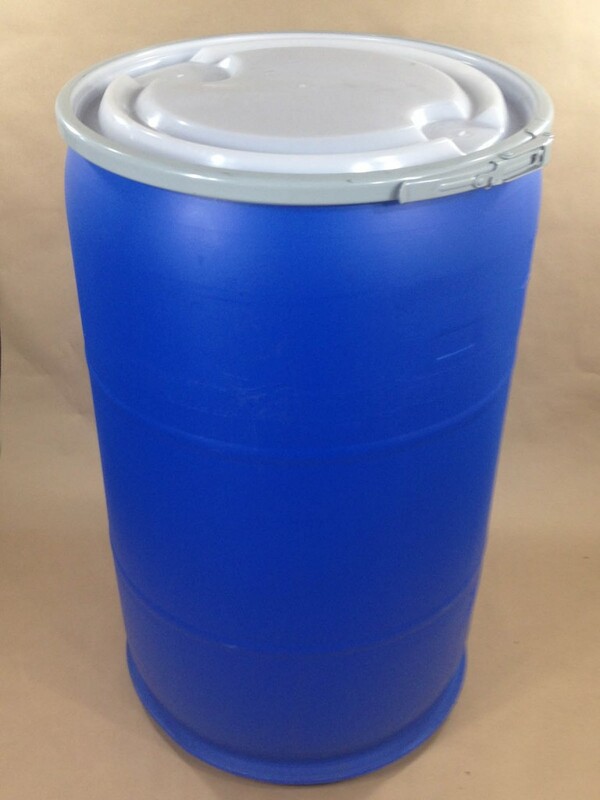 If you prefer something a little smaller, consider our 30 gallon open head drum . 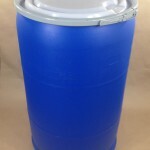 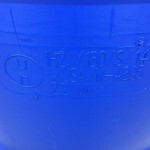 If you prefer bungs (or fittings) in the drum, we sell both the 55 gallon and 30 gallon open head drum with a different cover that has one 2″ plug and one 3/4″ plug. 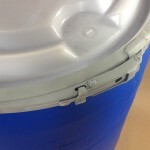 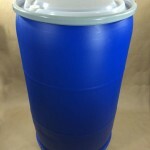 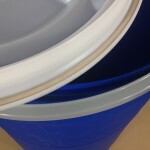 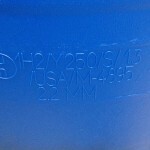 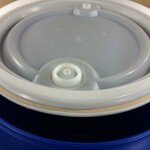 Made from high density polyethylene, this drum is food safe. 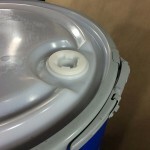 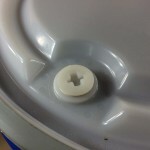 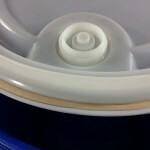 The cover on the open head drum is completely removable allowing ease of both filling and emptying the drum.